eRelevance, a provider of consumer-engagement services for small- to medium-size businesses (SMBs), has announced its entry into the mortgage market. The company has expanded into the mortgage industry after serving more than 1,300 customers in the elective healthcare industry. eRelevance said it sees a huge opportunity in the US mortgage industry, citing Freddie Mac’s projection that originations will reach $1.75 trillion this year. The company said consumer-engagement services tailored to the needs of mortgage brokers and lenders previously have not been available. 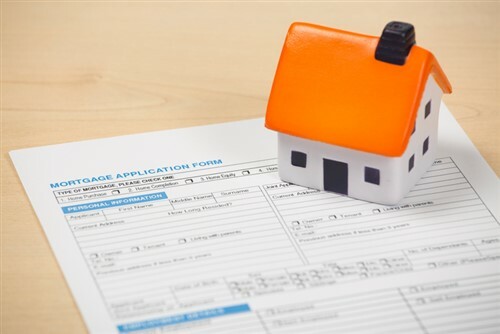 To increase loan applications, services are needed to nurture relationships, including follow-up, with customers and referral partners such as realtors and builders, the company said. "Mortgage brokers and lenders want an affordable service to offload the work of staying connected to their customers and referral partners, which are significant drivers of business growth. Our suite of tech-powered consumer engagement services is uniquely tailored to solve the challenges mortgage professionals face," eRelevance co-founder and CEO Bob Fabbio said. "We've identified enormous market opportunity with a solution that enables these businesses to thrive in an increasingly competitive market by reaching more leads and increasing conversion. We're fulfilling market demand with big-company engagement capability—delivered as affordable, turnkey services." The eRelevance suite of services includes Customer Engage, which uses targeted, multi-channel campaigns that increase the lifetime value of existing customers; Prospect Engage, which aims to capture and quickly engage prospects with an approach that maximizes the return on marketing spend; and Connect, which follows up on customer and prospect responses to marketing campaigns and connecting them with scheduling resources. What do you need in your Loan Origination Software? How will digital mortgage transform customer engagement with brokers?